[post_content] => Relax in style and comfort in our luxury B&B or fully equipped self-catering cottages. Sleeping 2-4, they are private, secluded, some have log fires, own patios and BBQ areas. All our cottages are equipped with basic toiletries, and coffees and teas. WATERFORD MANOR is a 10-hectare property situated on the Mooi River outside the small village of Rosetta in the picturesque and serene KwaZulu Natal Midlands region. 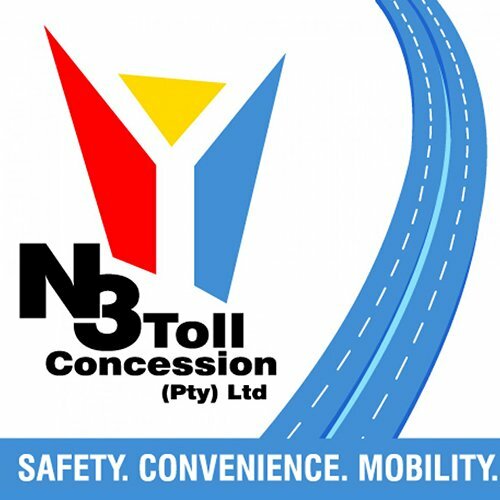 We are 8kms from Nottingham Road and 12kms from Mooi River. We have 700 metres of Mooi River frontage with many idyllic spots available for fly fishing and picnicking. The property has a lot of indigenous growth and magnificent trees, and we have laid out a couple of walking trails for the enjoyment of guests. Along these trails, you will also find fishing and picnic spots. We have a swimming pool with a wooden deck overlooking the river, a lapa with BBQ facilities, which are available for guest use and comfort. There are abundant wildlife species, which move freely through all the properties in the region - so be on the lookout for buck, mongoose, porcupines and otters. The birdlife is also prolific - we have a couple of resident Paradise Flycatchers and have frequent visits from the Brown Eagle as well as the Hammerkop. We also have a pair of resident Gymnagenes. 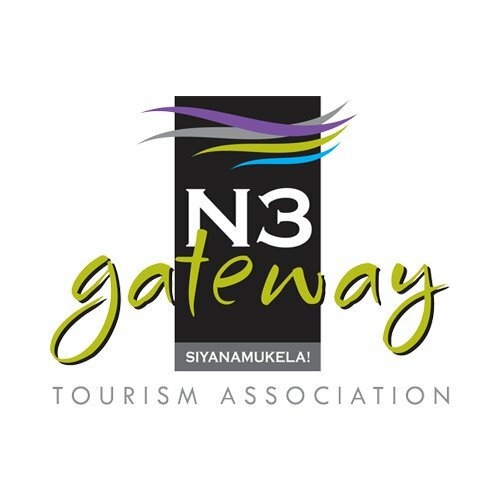 In the area - golf courses, horseriding, forest canopy tours, hot-air ballooning, sightseeing, shopping, fantastic restaurants and pubs, the Drakensberg nearby ... and much, much more!! 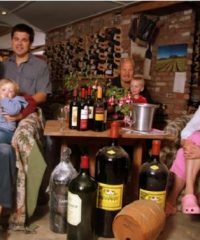 [post_content] => The original Midlands Wine Cellar, established in 1996, believed to stock the widest selection of wine in Kwa-Zulu Natal (approximately 2500 labels plus stock). 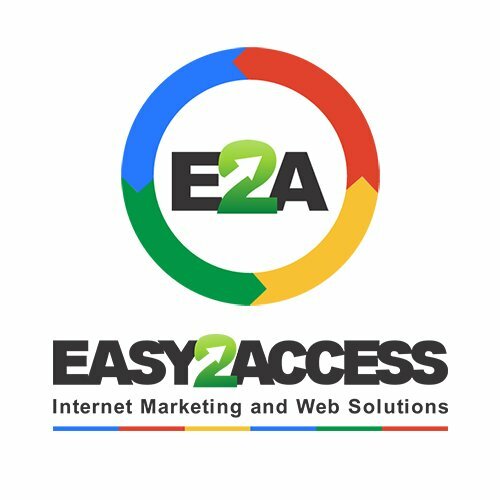 A family run business priding ourselves on personal, knowledgeable service. Sarah goes down to the Cape to work the harvest, assist in the winemaking and then hand picks wines we sell under our own label in addition to recognized labels. In store, we have wine tasting facilities; our regular wine / whisky and brandy tasting evenings have become sought after events! In stock we  have a wide range of liqueurs, whiskies, brandies, cigars and coffee beans which we can grind for you. We are a family with a passion for the wine trade, always striving to learn more. We take finding wine treasures for you, seriously. On the same location is Mouse Trap Deli, with an assortment of cheese, deli products and more. 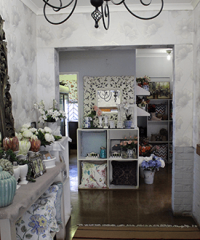 [post_content] => Mooi Loft is an innovative decor concept with 16 bedroom settings with which to inspire customers.A vast selection of decor items/ lamps are on display. A Fabric Emporium from which to select Fabric for your custom made sheeting/ soft furnishings and curtains/ blinds. Indulge your senses with a product from our superb aromatherapy range. 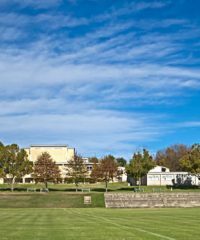 [post_content] => Situated in Mooi River in the picturesque KZN Midlands, on a 270-hectare estate, Treverton is a co-educational, Independent School for boarders and day scholars offering 16 years of consecutive co-education from Pre-Primary to G.A.P Year. 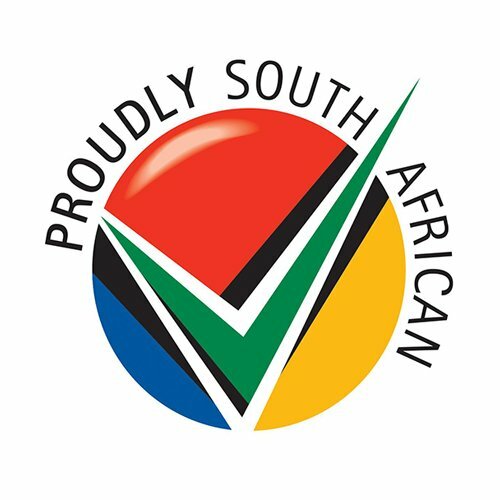 Grade 12 learners write the Independent Examining Board (IEB) National Senior Certificate Examination and all learners are encouraged to develop through pursuing academic excellence, participation in sport and cultural activities. In addition a formalized Outdoor Pursuits Program further develops responsibility and leadership qualities. Traditional sport is augmented by horse riding, adventure racing, hiking and rock climbing. A fully equipped Equestrian Centre has facilities for dressage, show jumping and cross-country. Computer skills are introduced in Grade R and ongoing IT development is ensured in three well-equipped computer laboratories. Treverton is a pioneer in environmental education and has a Wildlife Area which supports seven different eco-systems and is home to indigenous antelope. Learners use the area for applied studies. There are seven boarding houses for girls and boys and both the Prep and the College have fully equipped sanatoriums with qualified nursing staff. The boarding houses have satellite TV for educational and recreational entertainment and wireless connections to enable learners to have controlled access to the Internet and work on assignments. With excellent educational facilities and sports amenities Treverton strives to provide a balanced all-round, quality education based on a strong Christian foundation. [post_content] => If we can`t fly with the birds, we can at least nest with them. 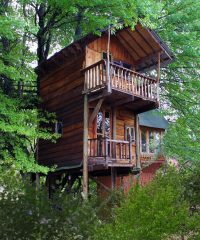 Unique, eccentric and artistically designed treehouses, each with a theme which will inspiring dreams, freedom from adulthood, duties and responsibilities from earthbound perspectives. Each of the 6 treehouse has a Spa bath, private balcony, en-suite bathrooms with a shower and cosy fireplaces. Your stay includes a hearty country DINNER AND FULL BREAKFAST. Explore, the Midlands Meander a collection of arranged routes that offer visitors hospitality in truly beautiful surroundings, fascinating local events, fabulous cuisine, outdoor activities, adventure sports, historic battlefields, wildlife conservation, and best of all "shop-till-you-drop" unique arts and crafts. privacy for walks, bird watching and beautiful views of Giant`s Castle in the Drakensberg. With a restaurant offering comfort cuisine and a great wellness centre, it is the perfect setting for wedding and functions. There are entertainment facilities for the whole family, both on and off the resort. 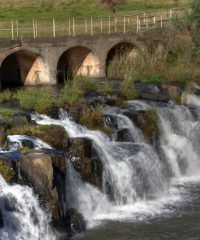 Midlands Saddle and Trout is ideal for those looking to relax in the countryside, explore the Midlands Meander or enjoy all the exhilarating activities on offer - ranging from canopy tours to candle dipping, horse riding and almost anything imaginable in between. 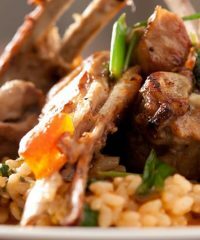 [post_content] => Delight your taste buds at our onsite restaurant, 29 Degrees South. A range of tasty treats is available all day at this intimate, cost restaurant situated close to the pool. Our toasted sandwiches are legendary and the "Giant Burger" is not to be missed. Our bonfire evening are unforgettable for warm family fun - book early at Reception to avoid disappointment. 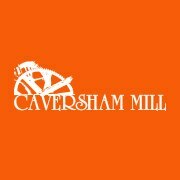 [post_content] => In the heart of the KwaZulu-Natal Midlands in South Africa, is the historical Caversham Mill. Caversham Mill Estate comprises the Caversham Mill Restaurant and Manor House - 4 star graded accommodation in a peaceful country setting overlooking the Lions and Impafana Rivers. Caversham Mill Restaurant is a first class, well-priced establishment offering modern comfort food, individually prepared and served in an idyllic Midlands setting. The menu is la Carte, and caters for all tastes. Breakfast, lunches and intimate dinners are prepared using fresh, locally produced ingredients. Sit in the restaurant, on the deck, or on the lawns overlooking the tumbling waterfall and the wheel of the old mill (which is in the process of being restored), and soak in the historic ambiance! Caversham Mill Manor, a four star graded establishment, is a beautiful, old yellowwood and stone house. It has been fully restored and offers three unique and private suites for those who have a taste for accommodation of distinction. Two of the suites are double rooms, each with their own bathroom, and open onto their own deck areas. The third is a family suite, consisting of two bedrooms separated by a bathroom. All suites are serviced on a daily basis. Caversham Mill Estate is situated in splendid gardens, with direct access to the river frontage for fly fishing. The Lions River runs in a semicircle around the property and the Impafana River joins it at right angles in the front of the property. Pathways lead along pretty walks to the waters edge, where guests can fish, swim, tube along the river, or simply sit and enjoy nature at its best. 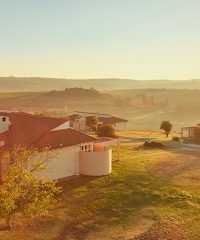 [post_content] => An estate under the same ownership as Caversham Mill 3km down the road, Midlands Forest Lodge is perched high up on the edge of luscious green hills and slopes. This tranquil and secluded hillside retreat lives up to its name by bordering on pristine indigenous forest where fauna and flora abound and a natural sanctuary to numerous species of birds exists. At an altitude of 1340m, one can survey the unspoilt beauty of the Midlands valley from one of 12 well appointed suites. Utmost care has been taken in making the cosy log cabins blend harmoniously with nature. Enjoy a leisurely walk on the escarpment or, for the more adventurous, explore the forest with its towering giant yellowwood trees. [post_content] => Arum Hill Lodge B&B, situated on 7 hectares of property, is an exclusive B&B offering luxury accommodation in the heart of the Midlands. If you are heading towards the Natal South Coast, Arum Hill Lodge B&B is the ideal mid-way stop over as we are only 4½ hour’s drive from Johannesburg, just off the N3 highway. 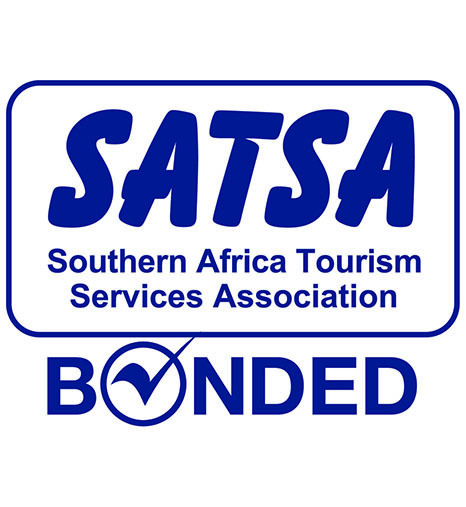 Our accommodation consists of 2 Luxury King Rooms, 3 Superior Queen Rooms and a fully equipped Self-Catering Cottage. All units have under floor heating, electric blankets, natural down duvets, towel warmers, en-suite bathroom, TV (DSTV) and patios with stunning views of the Midlands. The Main House has a communal kitchen, lounge and 12 - 14 seater dining area with a log fire place, billiards table, TV (DSTV) and DVD player with surround sound. Breakfast is served daily in the Main House. 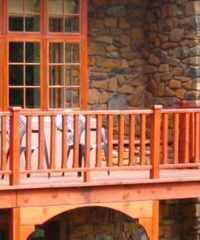 It has a large patio overlooking our black bass dams where you can relax and enjoy the breath taking views of the Midlands. Braai Facilities are available on the patio of the Main House. All attractions of the Midlands Meander and Nottingham Road are within close proximity to Arum Hill Lodge. Many of the top wedding and conference venues are situated in the area and the prestigious Michaelhouse School is only 2km away. Being in a peaceful and secure environment, Arum Hill Lodge is ideal for anyone who needs a relaxing weekend away, family gatherings or just an overnight stop for those who are passing by.